We are now taking bookings for our November Winemaker Dinner, which will be hosted by Lynn Horton (Winemaker) and Gary Crabbe (Viticulturist) of Coal Pit Vineyard & Winery. This very special evening will feature a five-course dégustation menu designed and prepared by Eichardt’s Executive Chef, Will Eaglesfield. 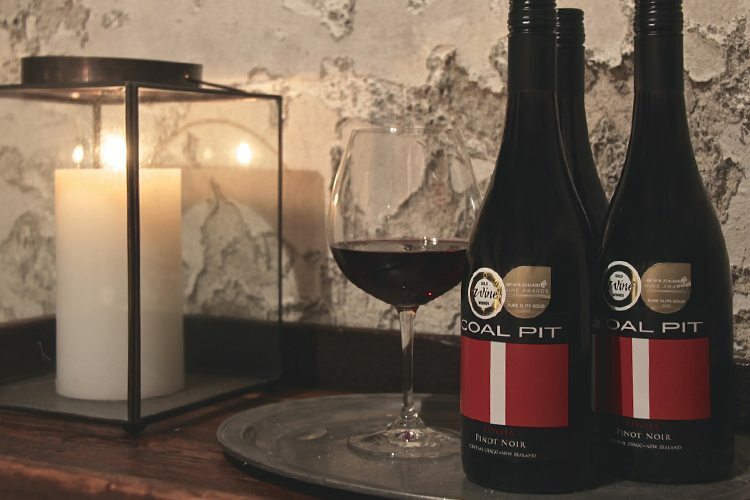 Each of the five courses has been expertly matched with one of Coal Pit’s superb wines. Seats are priced at $145 per person which includes all food (five courses) and wines to match, plus a goody bag. Seats are strictly limited and will again sell out quickly. To secure your seats simply call or email and we will make your reservation for the evening. Look forward to seeing you then! Carmelina, the next worldwide cocktail?